Texas A&M and the VRSC are committed to offering military affiliated students a wide range of opportunities to learn, grow, succeed, and excel. Therefore, the University and the VRSC are proud to offer many different types of scholarships to incoming student veterans. The VRSC Scholarship Program is designed to provide financial assistance to student veterans, student combat veterans and spouses of student veterans with the greatest need. VRSC scholarships will be offered to qualified applicants who are full time students that have completed at least one semester at Texas A&M University. All veterans are encouraged to apply for these scholarships each year. To qualify for the VRSC Scholarships, fill out the VRSC Scholarship Application and turn it in to the VRSC with a copy of your DD214 or Character of Service Memorandum. This will verify honorable service and ensure you are Vet-V in COMPASS. You must be a full time student, undergraduate or graduate (minimum of 12 hours per semester for undergraduate and 9 hours per semester for graduate) who has completed at least one semester at Texas A&M University, College Station. In addition to need based scholarships, the VRSC would also like to spotlight the Aggie Ring scholarship, which is designed to help students with purchasing their Aggie Ring. The Aggie Ring is very important to all students here at Texas A&M, and we are very fortunate to have different scholarships available to help students attain their ring. Below you will find some links to varying organizations that offer need and merit based awards to help with purchasing your ring. Aggie Ring Scholarship for Student Veterans currently attending Texas A&M University. Eligible to receive Aggie Ring through the Association of Former Students. Contact the Veteran Resource & Support Center if you are interested in applying for this scholarship. Below you will find information on other scholarship opportunities as well as instructions for application. 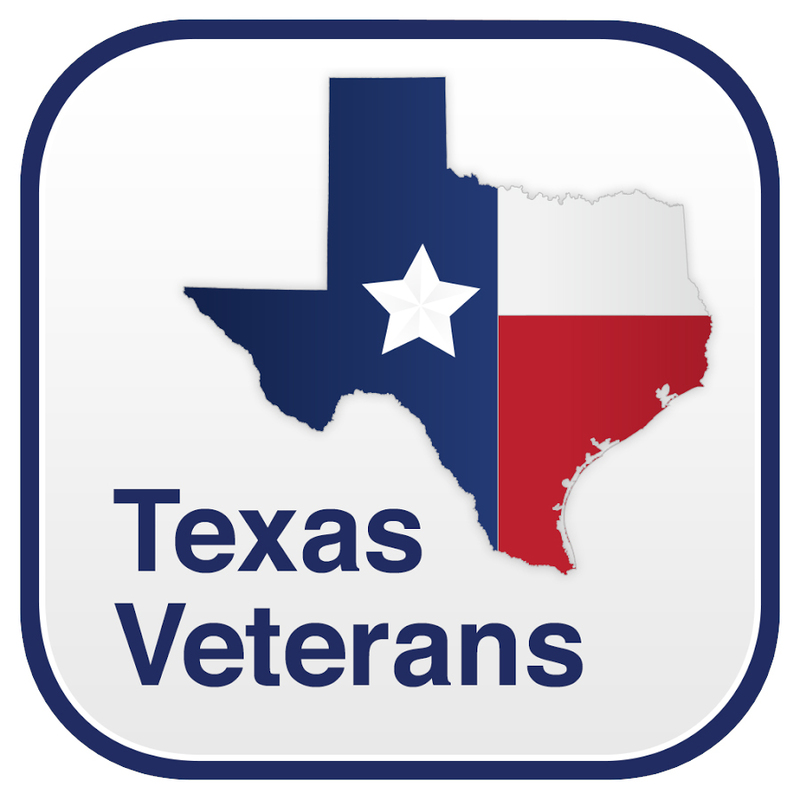 Students receiving veterans’ educational benefits are typically also eligible for all scholarships awarded by Texas A&M University, including those awarded by Scholarships & Financial Aid, Academic Departments and Colleges, the Texas A&M foundation, and more. The Veterans Services Office has compiled a list of some great scholarships available to both active duty and veterans. Ranging from major/career specific to service specific, such as The Tailhook Educational Foundation and the Marine’s Memorial Tribute Scholarship. For more information on these and other funding opportunities, click here. The Corp of Cadets offer five different type of scholarships varying from $1000-$8000 with no military obligation. These are awarded based upon such criteria such as need, academic performance, and demonstrated leadership. Both freshman and transfer students are encouraged to apply. The VRSC is always available to answer any and all questions regarding these and other ways to fund your “Aggie Adventure”!